This is an exclusive online course and resource center for all 2018 Forensic Science Academy Students. Terri has been teaching forensic science and criminal justice courses for over 15 years. Her education and experience includes business management, science, law enforcement, and forensics. She has a MS in Forensic Science (emphasis in Investigations) and loves to teach and educate others in forensic science and criminal justice topics and techniques. She is the founder of Forensic Training Unlimited LLC (FTU), which is located in Southern California. FTU offers hands-on training, workshops, seminars, and online training courses. She has several POST certificates, has trained with Los Angeles County Coroner, Orange County (CA) Sheriff's Department, and holds professional memberships in Southern California Association of Fingerprint Officers, International Association for Identification, Latino Peace Officers Association, and the California State Division of the International Association of Identification. She has presented at the International Association for Identification, served as a guest lecturer in forensic and criminal justice topics, as an Adjunct Instructor at several colleges and universities. 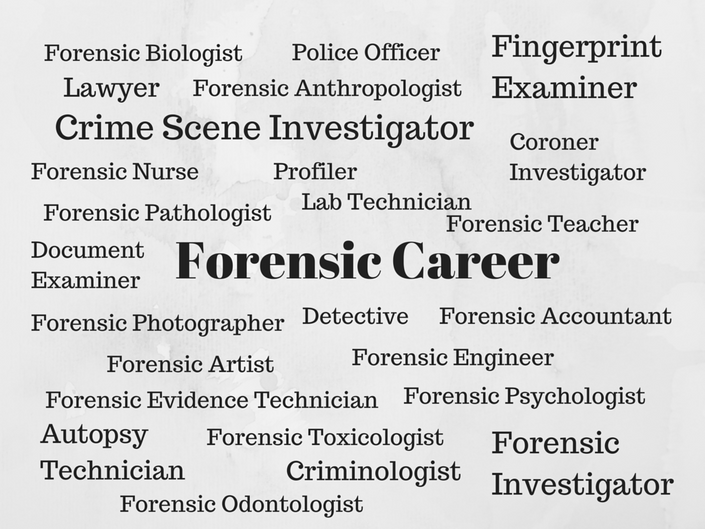 Terri, who holds teaching credentials, is passionate about bringing students closer to their forensic career goals. Full registration for The Forensic Science Academy. Student is responsible for purchasing Crime Scene Kit. Payment will automatically be charged to your credit card/debit card account. First payment MUST be made ON or BEFORE March 12 2018.